Address 10229 Prouty Rd., 11530 Madison Rd. Imagine a beautiful place filled with activities that are designed around your needs, calling to your curiosity and imagination. Picture a community where children are surrounded by people who understand, encourage and challenge their strengths. Envision a child learning each day, immersed in a culture of respect and a course of study based upon personal interest and engagement. Serving children from birth through age 18, Hershey offers challenging, highly individualized programs that focus on the uniqueness of each child. Hershey offers an exceptional experience on two campuses, including the truly unique, world class farm school. 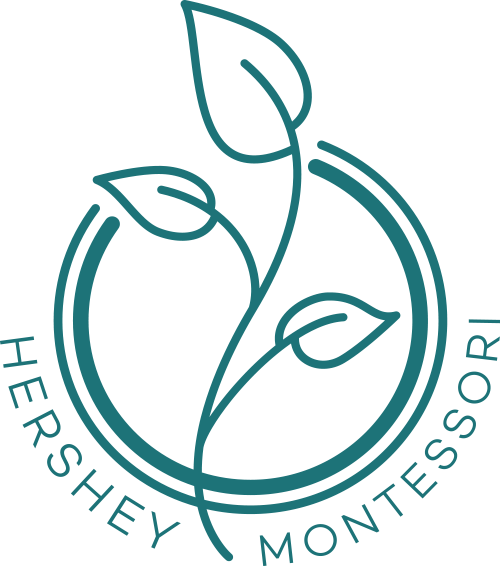 Parents may schedule a visit to our classrooms to obtain more information and experience the learning environment of Hershey Montessori firsthand.